When Beau and Dian Sutton bought a wooded half-acre near B.C.’s Chilliwack River in 2014, they intended to build their dream home. “When first he told us, it was exciting … our original thought was, ‘We’re going to have burial mounds in our front yard for the rest of our lives,'” Dian Sutton says. The chief of the local First Nation — the Ts’elxwéyeqw Tribe — was called in. When David Jimmie first saw the mounds, he immediately felt his ancestors were buried there and that he had a responsibility to protect them. “You can’t blame them [the Suttons] for wanting to build here,” Jimmie says. But it’s an unfortunately common conversation in British Columbia, where heritage conservation laws have repeatedly pitted unwitting landowners against First Nations that are trying to stop their burial sites from being bulldozed. Prior to European contact, it was common for the Ts’elxwéyeqw and other Stó:lō tribes to bury their dead in earthen mounds, known as “ancestor monuments.” Hundreds of burial mounds can be found throughout B.C.’s Fraser Valley, some mere bumps in the ground, others as tall as 2 metres. Radiocarbon-dating of existing mounds suggests they range from between 1,000 to 1,500 years old. In more recent times, the Ts’elxwéyeqw shifted their funeral practices to using above-ground grave houses and wooden boxes in trees, eventually taking on the custom of church cemeteries. Archaeologist Dave Schaepe of the Stó:lō Resource Management Centre in Chilliwack, an arm of the Stó:lō government that manages cultural and intellectual property, says everything points to it being a significant cultural site for the Ts’elxwéyeqw. 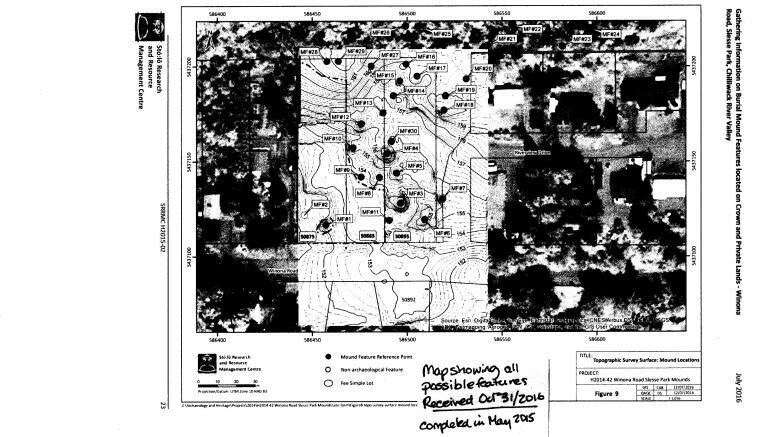 “We know features of that size contain an individual of very high status, people called ‘siya:m.’ They were mortuary markers for very senior leaders in the community,” Schaepe says, adding that the mounds also contain rock alignments oriented toward the sun at summer solstice. When the mounds were identified at Winona Road, it meant B.C.’s Heritage Conservation Act kicked in. The province keeps a registry of First Nations graves and spiritual sites. 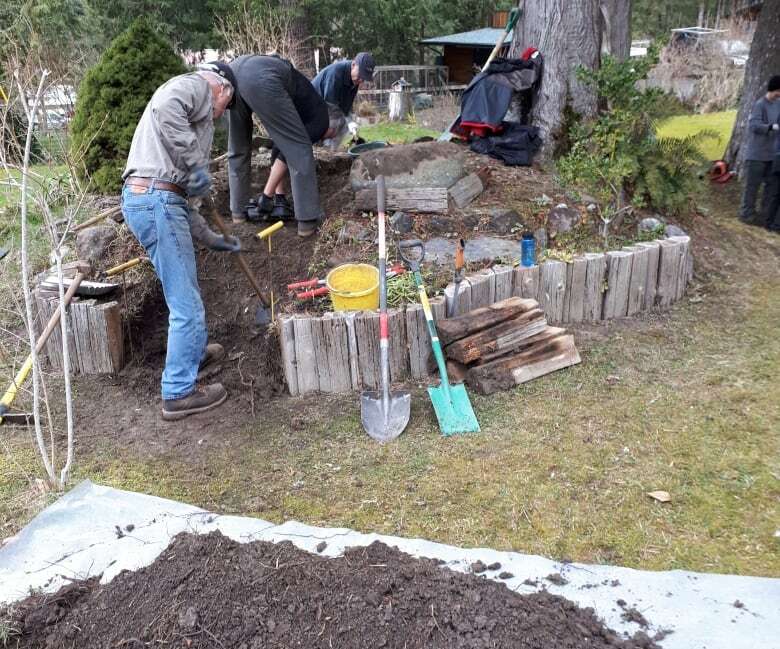 There are more than 54,000 archaeological sites in B.C., but that information isn’t shown on land title documents, so a private landowner may not know they have an issue until they start to develop the property. A survey conducted by the Stó:lō Resource Management Centre revealed 30 possible burial mounds at the Winona Road site, on the Suttons’ empty lot and on two neighbouring properties as well. As the Suttons’ plan to build their dream home ground to a halt, neighbours Mike and Bev Prevost and Ed and Andra Tucker, retirees with existing houses on their lots, also got drawn into the conflict. “We feel like we’re caught between a rock and a hard place and we don’t have a lifeline,” Bev Prevost says. The Ts’elxwéyeqw insisted they did not want their ancestors disturbed. Months of wrangling over archaeology assessments turned into years. There were disputes over who should pay. Finally, in 2017 an archaeologist was brought in to dig one of the mounds identified on the Tuckers’ front lawn. Last year the provincial government’s Archaeology Branch, which decides whether permits can be issued for development in protected areas, declared all three properties contained designated archaeological sites that could not be disturbed. It imposed a one-to-three metre buffer zone around them. The official designation means the Suttons, Tuckers and Prevosts can’t alter the land without a permit, whether to build a home or fix a gas line. To get the permit, they must hire an archaeologist to do a survey. The government then consults the Ts’elxwéyeqw and can impose restrictions on development as it sees fit. When contacted by CBC News, Forests Minister Doug Donaldson agreed the Act needs a “better system” of compensating landowners. Donaldson says Archaeology Branch is consulting with First Nations, and he promises an “ancestral remains policy review” will result in changes to the law. “Those changes will definitely involve much more rigorous outlines about compensation. Right now it [seeking compensation] is a one-off, it’s ad-hoc, it involves having to go to Treasury Board,” he says. Still, if John Glazema’s experience with B.C.’s heritage laws is any indication, the Chilliwack landowners may be in for a long fight. The B.C. 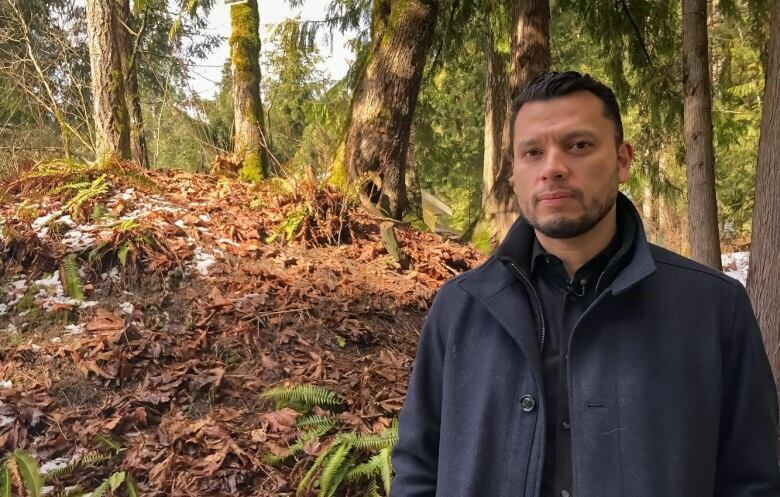 developer has been embroiled in what he calls “endless process” after a 160-acre property his company planned to develop in Abbotsford, B.C., was identified as containing Indigenous mass graves. 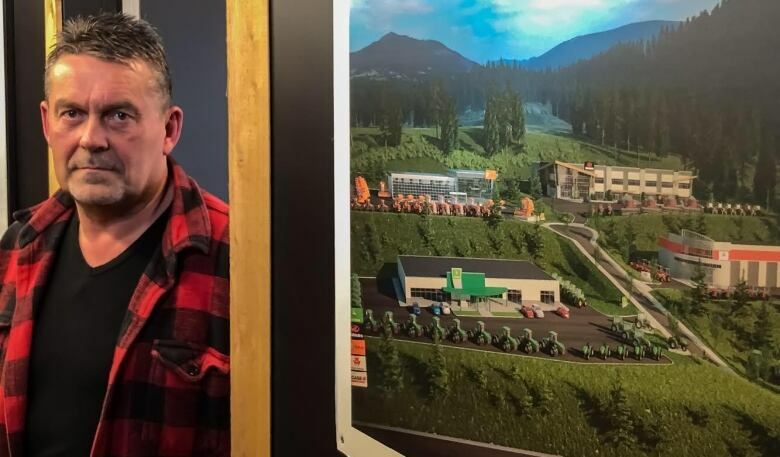 Glazema and his partners say they had no knowledge of the cultural significance of the land to the Sumas First Nation when they bought it in 2011, as it wasn’t listed on the property title. “We trusted the investment in the ‘fee simple’ real estate. And we need to be protected,” Glazema says. 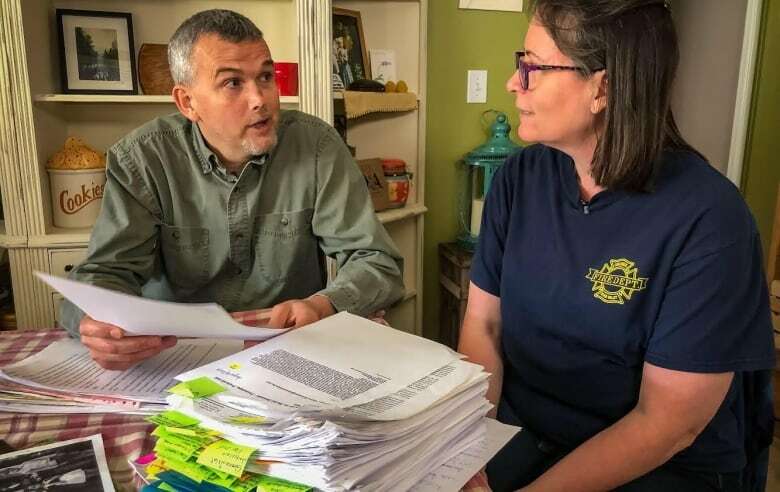 Glazema and his partners are seeking to recover what they paid for the land — approximately $10 million — but says the government has only offered half that. He estimates he’s spent nearly $1 million on lawyers, appraisers, archaeologists and consultants. “We want to respect First Nations as far as contemplating digging up their gravesites. But at the end of the day, something has to be done,” Glazema says. With most of their lot covered by burial mounds, the Suttons recently filed a notice of claim in B.C. Supreme Court seeking compensation for their property, assessed at $376,000, and for the anxiety they’ve suffered during five years of uncertainty. “People that are purchasing property really need to know there is a potential bottomless pit of hell that you could be getting into,” Beau Sutton says. “The government doesn’t have to do anything but wait us out. As private citizens, you only have so much money and ours is long gone,” he adds. The B.C. government has yet to file a response to the Suttons’ lawsuit.